Lyme Connection is a working task force committed to eradicating tick-borne diseases and supporting patients and their families. We are fortunate to have many patients as members. Their commitment to community health and understanding of the unique nature of tick-borne diseases makes their contributions to our group invaluable. In addition to the task force, which meets monthly, we are honored to have an ever-growing team of advisors including physicians, naturopaths, researchers, mental health practitioners, health advocates, educators, and business professionals who are equally committed to improving the health of our community and the lives of Lyme disease patients and their families. 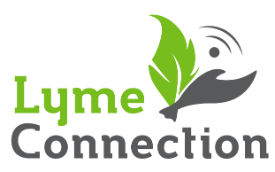 These devoted individuals often donate their time as speakers for the many patient and professional events sponsored by Lyme Connection.